Forget the Fad Diets; join the Food Freedom Movement! Counting calories is out. All the food groups are in. 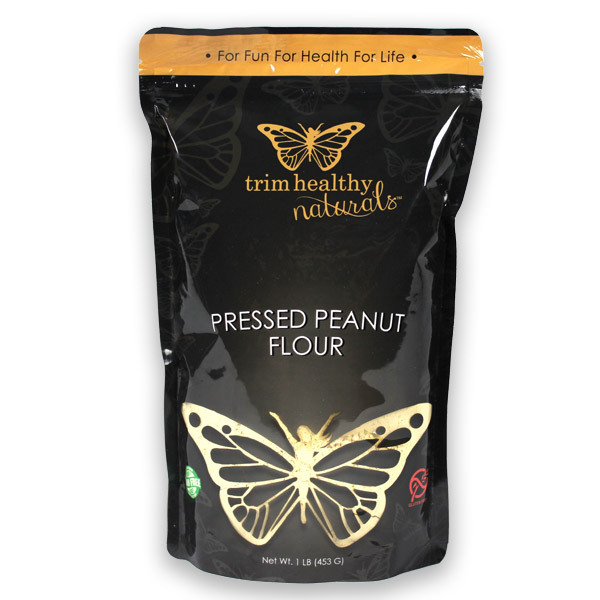 Becoming trim and healthy doesn’t have to be difficult or painstaking anymore. After trying almost every fad diet out there, Serene Allison and Pearl Barrett, creators of the Trim Healthy Mama movement, took matters into their own hands. Through trial and error and much research, they created the TRIM HEALTHY MAMA PLAN, the breakthrough lifestyle program to help readers of all ages and stages get healthy, slim down and keep off the weight once and for all. Forget the Fad Diets; join the Food Freedom Movement! Counting calories is out. All the food groups are in. Becoming trim and healthy doesn’t have to be difficult or painstaking anymore. After trying almost every fad diet out there, Serene Allison and Pearl Barrett, creators of the Trim Healthy Mama movement, took matters into their own hands. 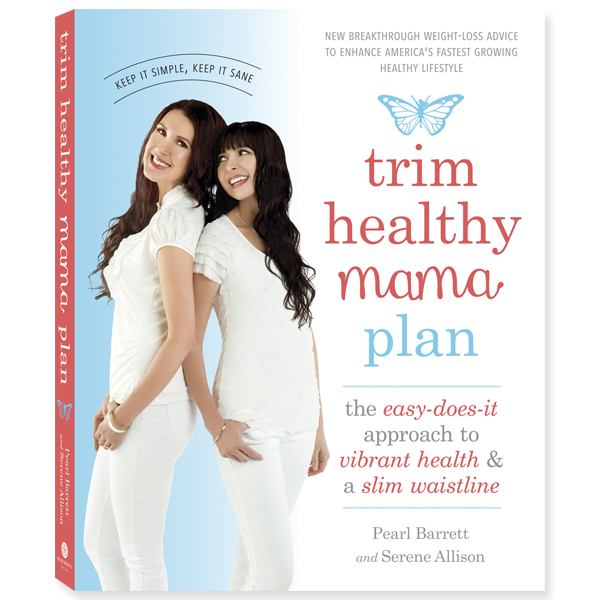 Through trial and error and much research, they created the TRIM HEALTHY MAMA PLAN, the breakthrough lifestyle program to help readers of all ages and stages get healthy, slim down and keep off the weight once and for all. Because the basic premise of THM is keeping blood sugars stable, it is quite compatible with those that have diabetes. This is an amazing book. 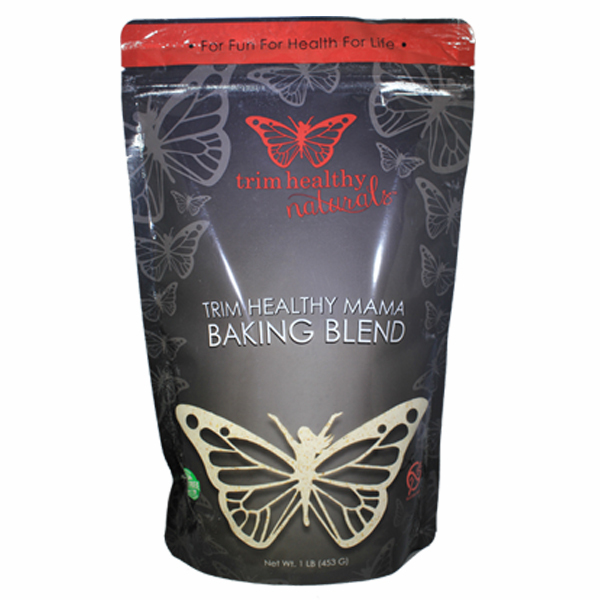 I was very skeptical when my friend told me about Trim Healthy Mama. The more I looked into this lifestyle the more I thought about trying it. I finally bought the THM book and was amazed at all the information and the way it was written. I felt like Pearl and Serene were my two friends walking me through the book and teaching me how to be healthy and not just teaching a path to lose weight. I have lost weight even though that wasn’t my true goal. I just wanted to have a healthy lifestyle where I don’t feel guilty for what I eat or yucky after I eat something sweet. This LIFESTYLE is truly food freedom and I highly recommend this book.